This week’s Sunday haiku to my mother. 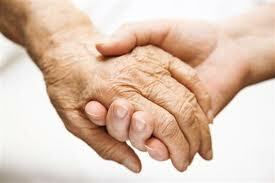 During one recent Sunday Dinner With Friends ® the conversational topic veered to the health issues of aging parents. 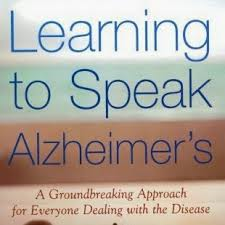 When I shared my concerns over my elderly mother’s ongoing physical and cognitive decline, friend MW recommended the book Learning to Speak Alzheimer’s. Subtitled A Groundbreaking Approach for Everyone Dealing with the Disease, the book’s focus is not on the causes/origins of Alzheimer’s. Instead, author  Joanne Koenig Coste presents a practical approach – a comprehensive method called habilitation – to help family and caregivers enhance communication with those beset by a disease that progressively robs them of their ability to understand and be understood. The book offers practical tips on how to “step into their world” – interestingly, also a mantra of by improvisational theater groups  – as in, how to understand and relate to those patients who must live with their changing, diminishing sense of reality. I don’t need to scare you with the statistics, but sooner or later most of us are going to be dealing with some form of dementia, whether via a spouse or family member’s diagnosis, or just losing it after one too many Comcast customer service calls. I was glad MW recommended the book. Moiself in turn passes on that recommendation to y’all. I found the book’s advice compassionate, accessible, applicable – even somewhat Zen, in that it stresses learning to live in the moment and trying to understand the afflicted person’s reality. My head feels like an old depot, worn by time and tears. No more locomotives passing through, café filled with tales and baggage. The old depot’s barren now. 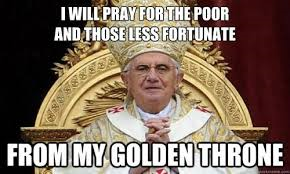 Last week, Jorge Mario Bergoglio aka Pope Francis, leader of the largest Christian denomination in the world, whose headquarters in the Vatican City is a “sprawling financial empire” that holds billions of shares in the most powerful international corporations such as Gulf Oil, Shell, General Motors, Bethlehem Steel, General Electric, International Business Machines, and whose various museums house art collections of inestimable value, embarked on his first tour of Asian countries, during which he urged Asian youth to reject materialism. He was hoisted on his own petard. I heard someone on the light rail use that Hamlet-ian expression last week. He was sitting behind me on the train; I only caught bits and pieces of his (you guessed it) cell phone conversation, so I’m not sure if he used the phrase correctly. But, really – does anyone use it correctly? Even Shakespeare, who supposedly invented its modern usage? I’m not sure if I’ve ever been hoisted on or by my own petard. 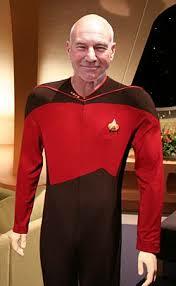 It is, however, my dream to be hosted by Jean Luc Picard. Please, do come in and join me for tea. Earl Grey, hot? 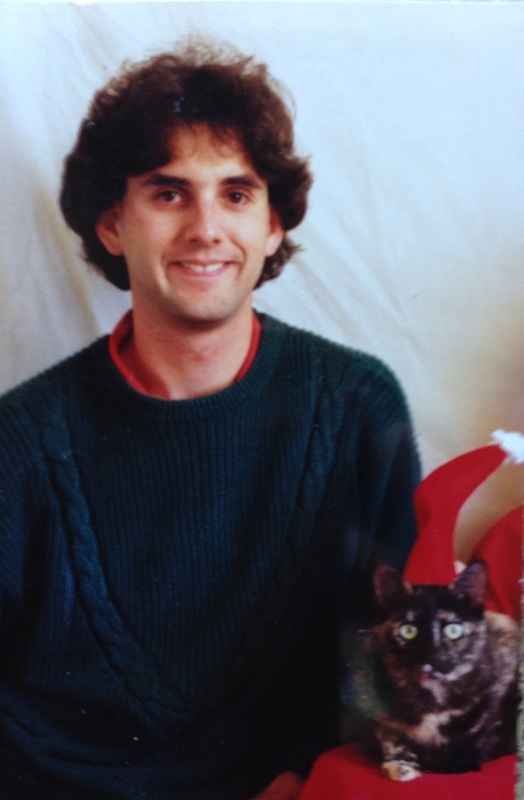 A long long time ago in a galaxy far far away (Palo Alto), with Christmas kitty, Sheena. May you keep all the ages you’ve been that you’d like to keep, hoist off the rest on the petards of your choice, and may the hijinks ensue. After the requisite political rants and fart jokes. and health care sonsultant, whose husband died from early-onset Alzheimer’s. For teaching budding actors and comedians how to enter a skit someone else has started. 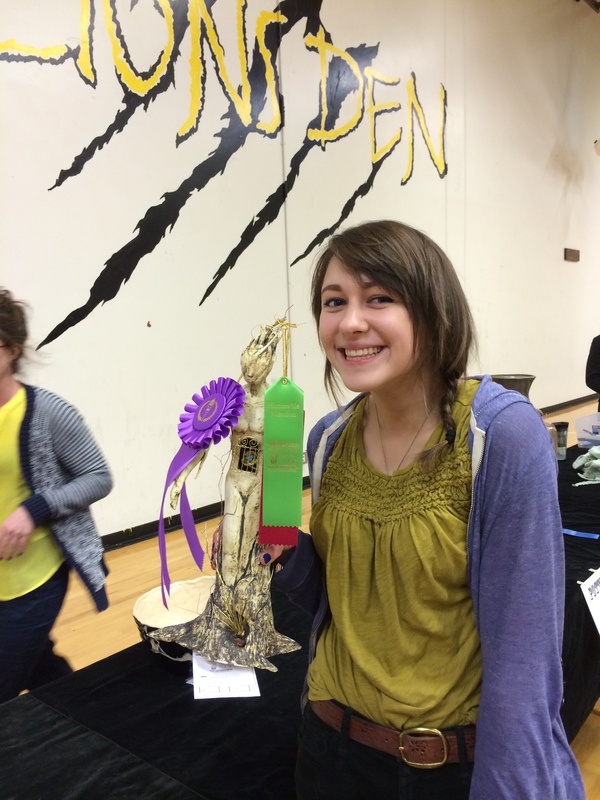 From Learning to Speak Alzheimer’s. Or it just seems longer, to everyone around you.